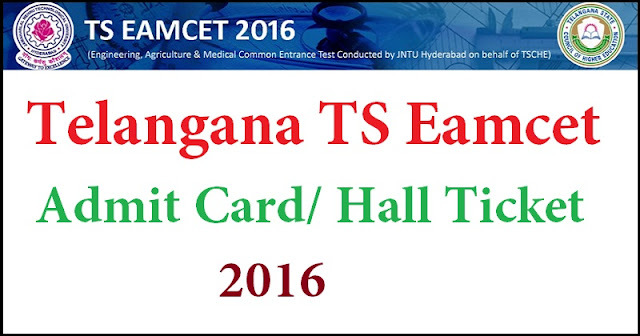 Telangana Ts Eamcet 2016 : Jawaharlal Nehru Technological University Hyderabad (JNTUH) is going to conduct Telangana State Engineering, Agriculture and Medical Common Entrance Test (EAMCET) on 2nd May 2016 for all the Candidates who are looking for the admission into various professional courses offered in University/ Private Colleges in the state of Telangana. 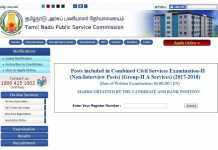 Now all the candidates are searching for TS EAMCET 2016 Admit card/Hall ticket as it is a mandatory document for the examination. 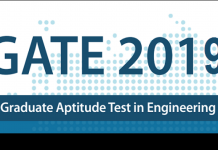 Candidates who had applied can download TS EAMCET 2016 admit card from 24th April 2016 from the direct link provided below as soon as after release. Through EAMCET examination, Students will be ranked and get a chance to choose a better college based on their knowledge. Candidates who will get merit in the TS EAMCET Results will get a seat in top colleges and they are eligible for scholarships. 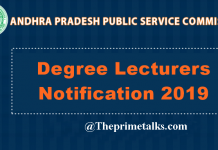 EAMCET examination is the prerequisite for admission into various professional courses offered in University / Private Colleges in the state of Telangana. Scanned signature and photograph of the candidate etc. 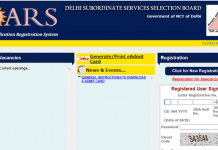 Click on TS EAMCET 2016 Admit Card. Note: Admit cards will be available from 24th April 2016. Login using your Registration number & hall ticket no to download your TS EAMCET 2016 admit card.